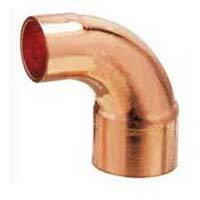 Get in touch with us for acquiring Copper Elbow 90 Degree Short Radius at minimal prices! 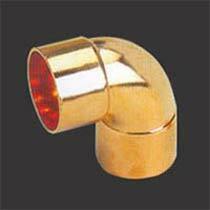 Designed and developed as per industry standards, our Copper Elbow 90 Degree Short Radius is of nonpareil standards. 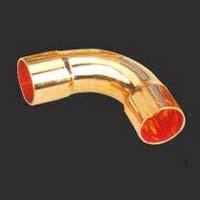 Our domain expertise has enabled us to make available Copper Elbow 90 Degree Long Radius in standard as well as customized specifications as per the client’s demands. Apart from this, our Copper Elbow always complies with industry standards. 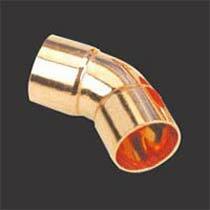 Customers, across the world, can approach us for acquiring our world-class array of Copper Fitting Elbows. Designed and constructed in tune with industry standards, our Copper Fitting Elbows always stand high on expectations. Leveraging on our industrial experience and knowledge, we bring forth high-class array of Copper Reducing Elbows in the global market. 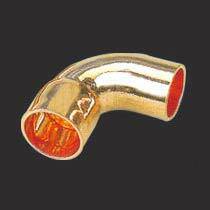 For this, we keep ourselves updated with industry requirements and technological advancements.